Conservative candidate Jason Kenney says a re-elected Conservative government would expand the ranks of Canada's special forces by 35 per cent over the next seven years. Conservative candidate Jason Kenney says a re-elected Conservative government will expand the ranks of Canada's special forces by 35 per cent over the next seven years. Kenney made the campaign promise on Saturday in Regina, at the headquarters of fellow Conservative candidate Trent Fraser. Fraser is the Tory candidate in Regina-Lewvan. "Our government has made the rebuilding of the Canadian military a top priority since we took office," Kenney said in a news release. "A re-elected Conservative government will provide the Canadian Armed Forces with an expanded Special Forces capability to respond to varied, and sometimes multiple, national and international emergencies." The Canadian Armed Forces Special Operations Command (CANSOFCOM) is currently composed of five main units made up of just over 1,900 personnel. The government is looking to add some 665 members by 2022. The plan would cost about $75 million over the next four years. The Conservatives would commit $10 million in 2016-17, increasing to $30 million in 2019-20. When the expansion is complete, it would cost the government about $50 million per year to maintain. Kenney said the plan will help the Canadian Armed Forces meet all its operational tasks in Canada and abroad. "Expansion of the Special Forces units will ensure that our Armed Forces are prepared to respond to the terror threat posed by groups such as the so-called Islamic State of Iraq and Syria (ISIS)," Kenney said. 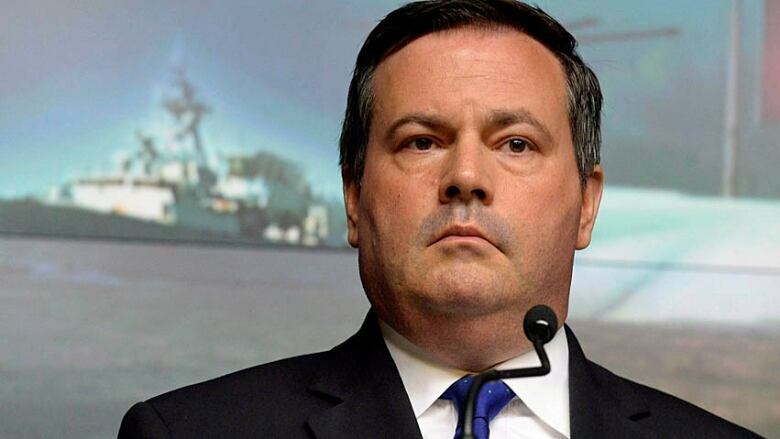 Kenney noted Canada is among the countries ISIS has singled out for attack. "It is simply unthinkable that we would not ensure that our Armed Forces are able to help defeat this serious threat and protect our country," he said. NDP Leader Tom Mulcair has said he would act swiftly to end Canada's role in the U.S.-led coalition that's currently bombing militant positions in Iraq and Syria, opting instead for a humanitarian option focused in part on helping Syrian refugees. Mulcair has insisted the mission does not fall under the purview of the United Nations or NATO. Liberal Leader Justin Trudeau has proposed what he calls a "balanced and reasonable position" that would turn the Canadian mission into a training exercise to help Iraqi fighters fend off ISIS. Kenney is running for re-election in Calgary-Midnapore.